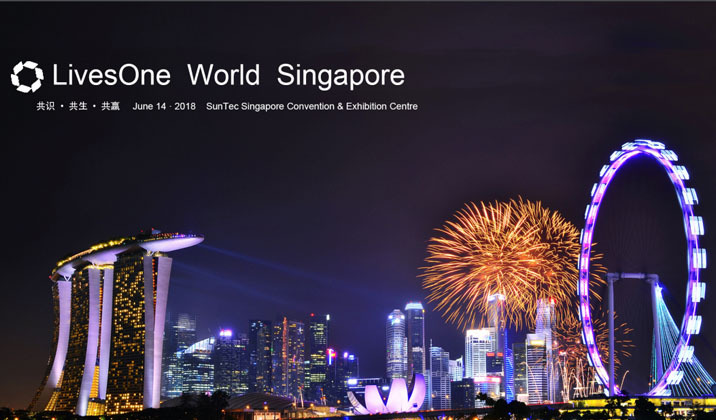 Latest news from Symbiosism Economy Foundation: LivesOne World Singapore is to be held on at Singapore Suntec Convention & Exhibition Centre and the event will start at 9:00AM on 14th June, 2018. The topic of this conference is Consensus, Symbiosis, Telesis. The conference will invite dozens of master investors and nearly hundred blockchain participants from all over the world. 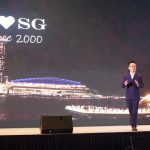 More than 300 thousand LivesOne users as the first practitioners of Symbiosism Economy, have assumed the unique mission of transport fresh blood for the development of the industry. The purpose of this conference is to build a consensus and cooperation platform for the global blockchain co-workers, and redefine the user value, ecosystem, business model based on blockchain technology. 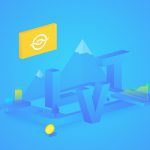 LivesOne is a project aiming for a decentralized and user friendly application platform using finance technology. 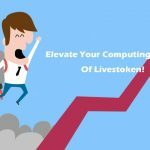 LivesOne is founded by Symbiosism Economy Foundation and we have finished the promotion stage and entered the official stage. We will release more information related to LivesOne and multiple cooperation opportunities during the Conferenece. Furthermore, we will invite partners and key opinion leaders of blockchain to join and discuss the future of LivesOne, finance technology. During the Conference that go throughout the day, there will be time to communicate to obtain information regarding cooperation chance. 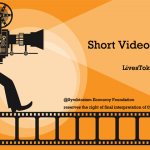 LivesToken, Love Token Short Video Activity LivesMall is online now! Coupons are offered with time limit!